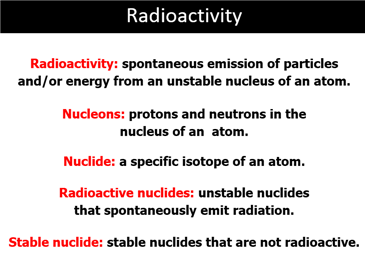 protons and neutrons are present in the nucleus? 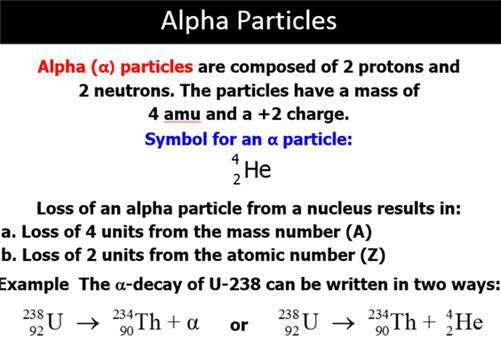 Alpha Particle A subatomic particle consisting of the combination of two protons and two neutrons ejected by a radioactive nucleus. 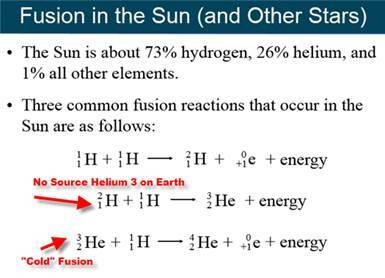 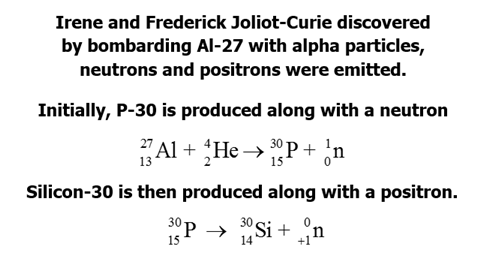 The composition of an alpha particle is the same as that of the nucleus of a helium atom. 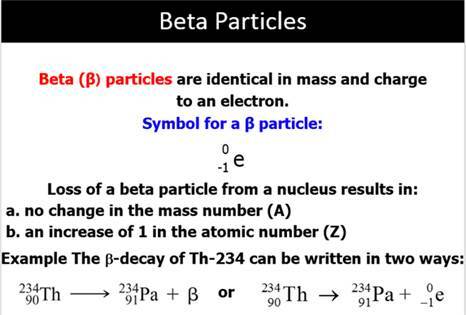 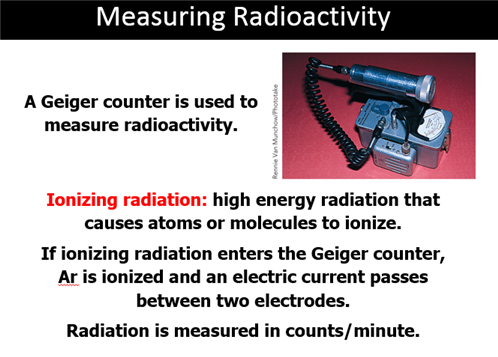 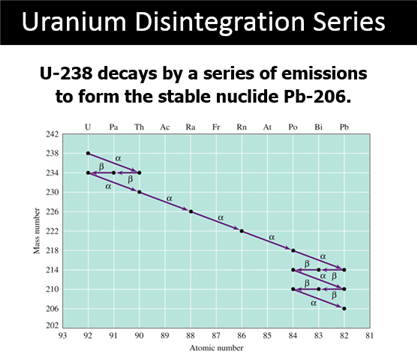 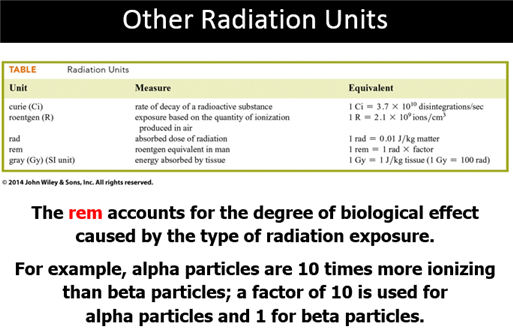 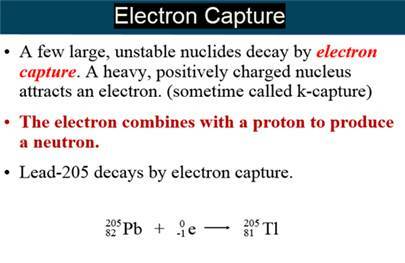 Beta Particle An electron emitted during the radioactive decay of a radioactive nucleus. 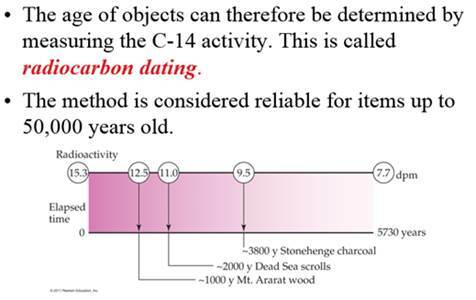 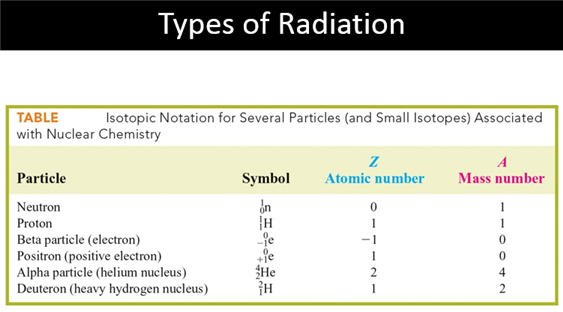 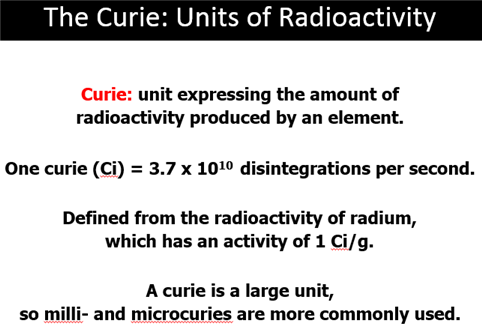 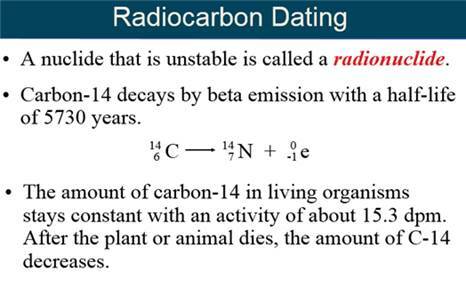 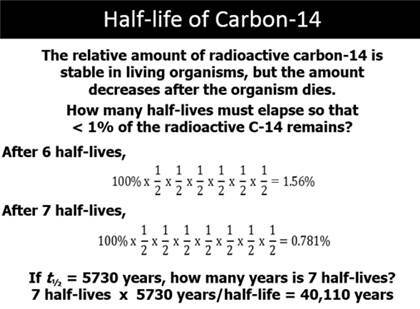 amount of radioactive carbon-14 present in the material. 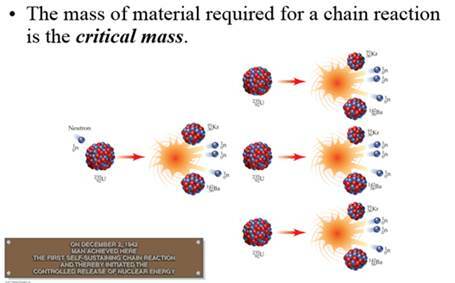 Critical mass The minimum mass of fissionable material needed for a sustainable chain reaction. 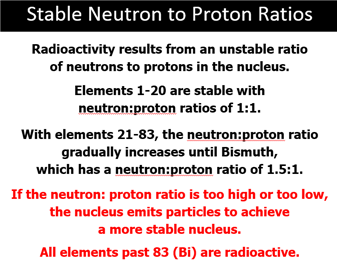 forming a neutral neutron, decreasing the atomic number of the element by one. 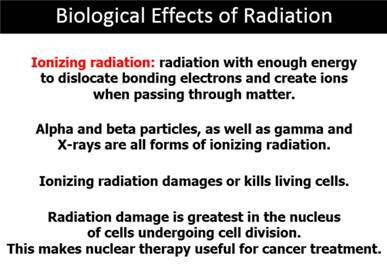 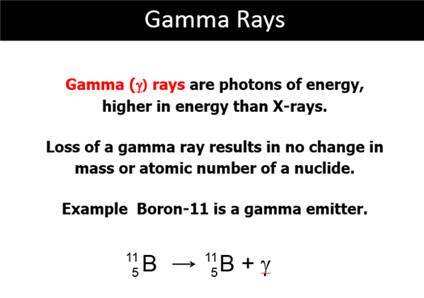 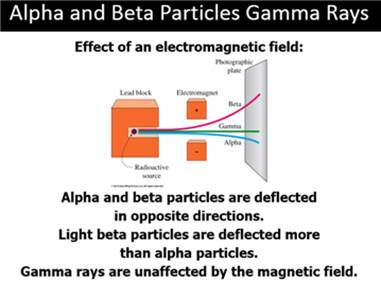 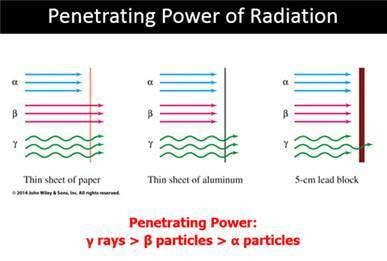 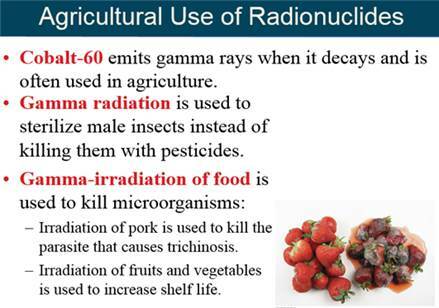 Gamma Rays High-frequency electromagnetic radiation emitted by radioactive nuclei. 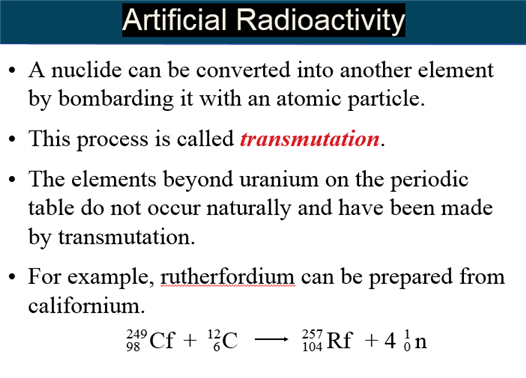 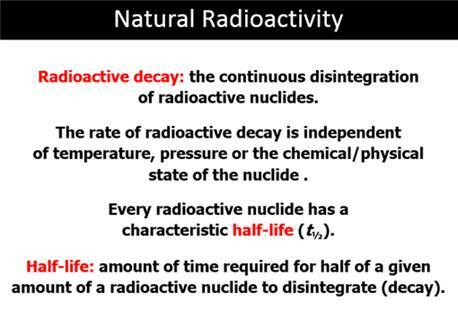 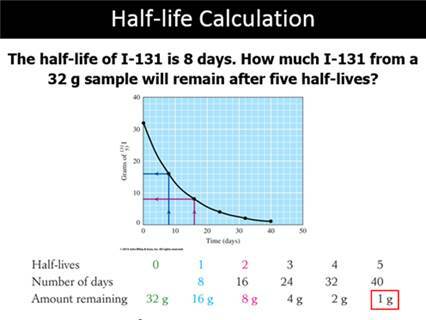 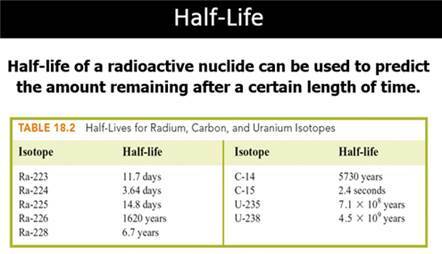 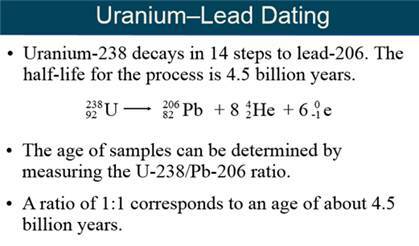 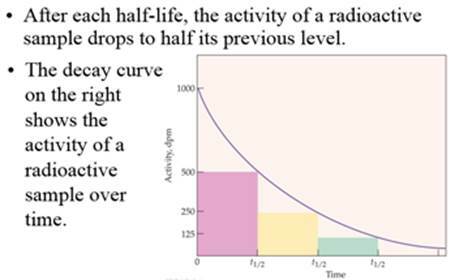 Half-Life The time required for half the atoms in a sample of a radioactive isotope to decay. 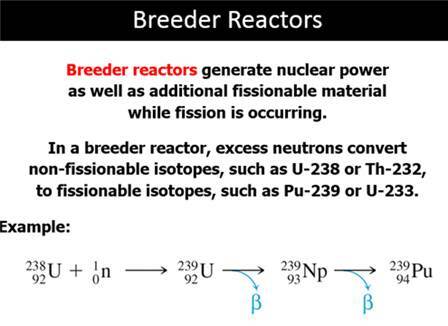 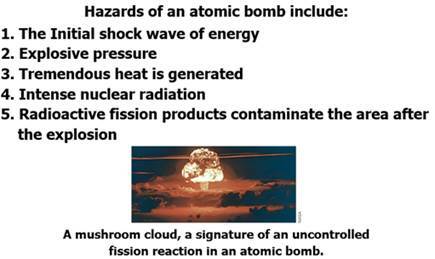 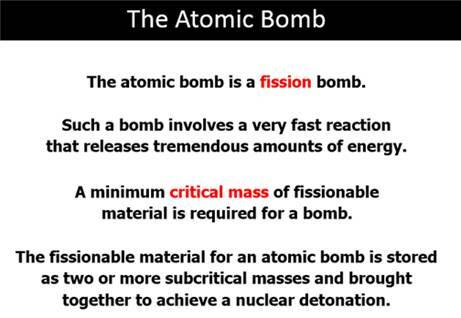 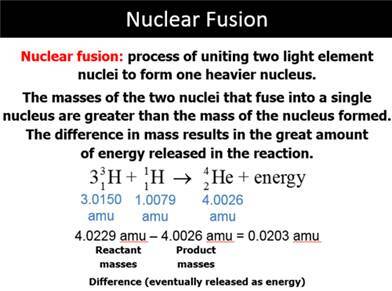 Nuclear Fission The splitting of the atomic nucleus into two smaller halves. 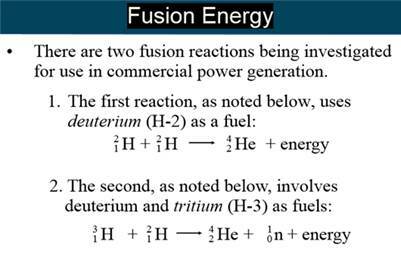 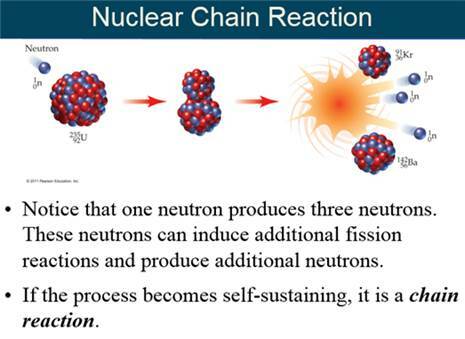 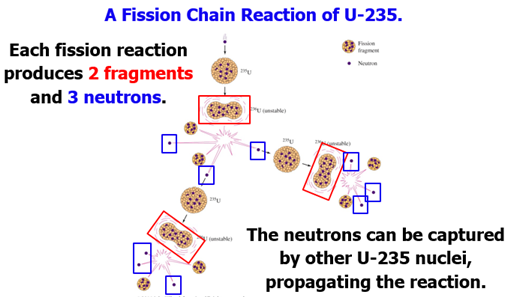 Nuclear Fusion - The combining of nuclei of light atom to form heavier nuclei. 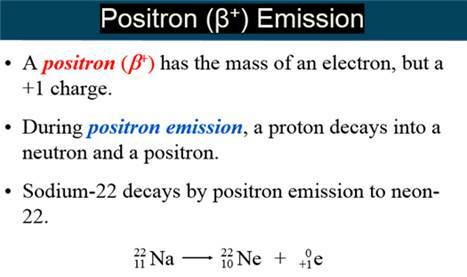 Positron – A subatomic particle with the mass of an electron, but a positive one charge. 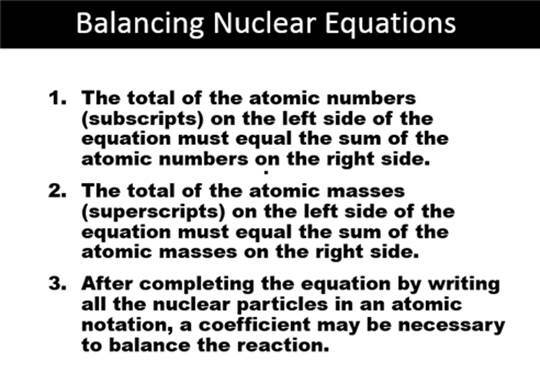 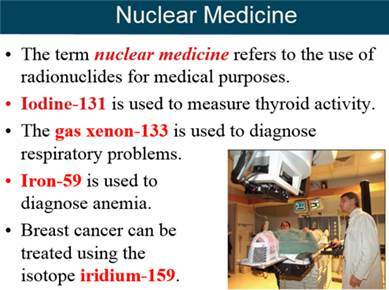 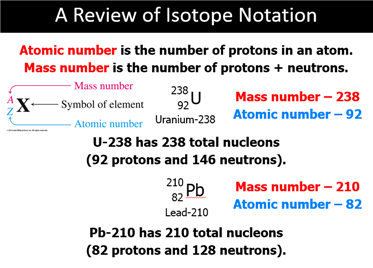 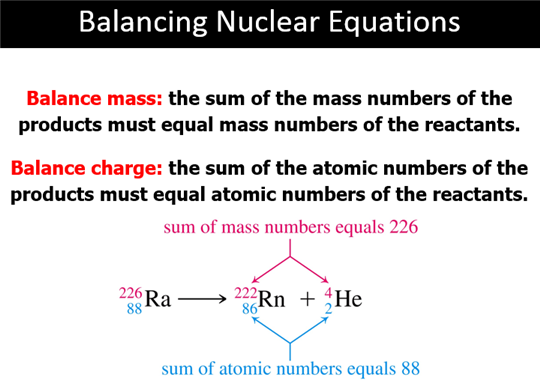 balance in the number of protons and neutrons in the nucleus. 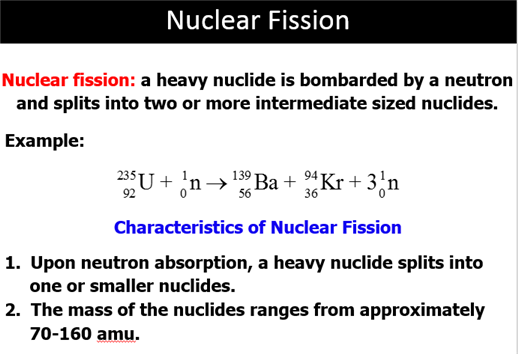 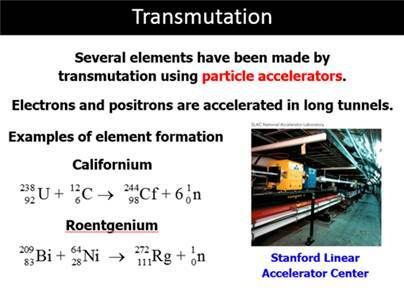 Strong Nuclear Force – The attractive force between all nucleons, effective only at a short distance. 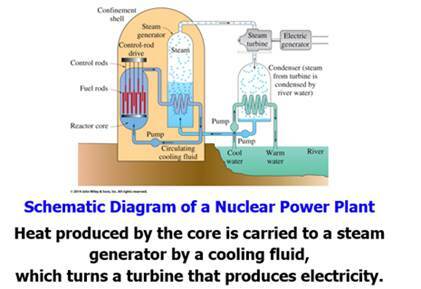 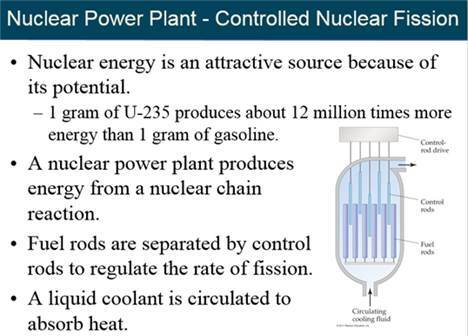 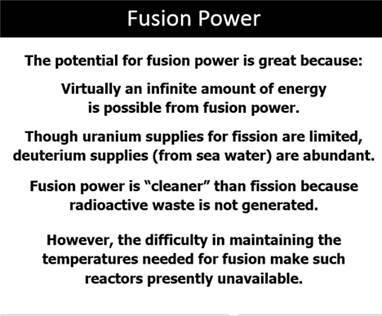 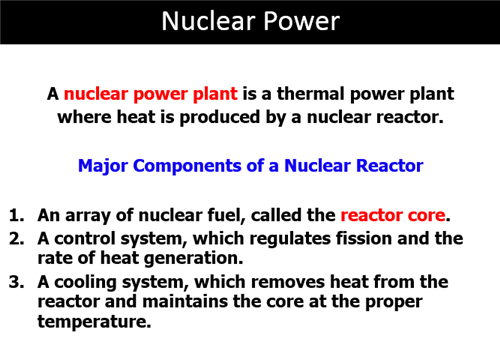 Thermonuclear fusion – Nuclear fusion brought about by high temperatures.